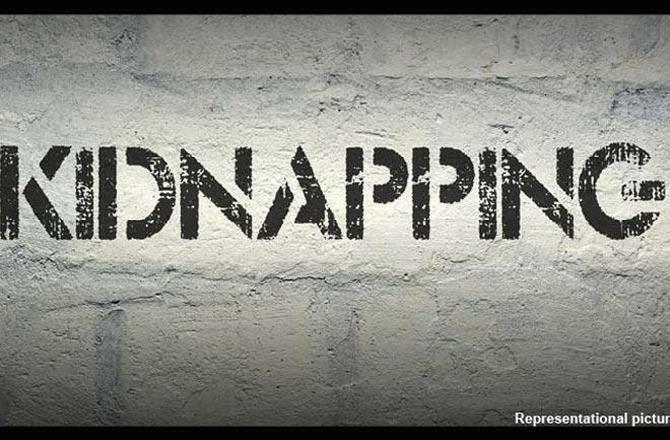 New Delhi: One of the seven Indian nationals, who was kidnapped in Baghlan province of Afghanistan in May 2018, has safely returned to India, MEA announced here on Monday night. "We are grateful to the Government of Afghanistan for their support in securing the release and repatriation of the Indian national," an MEA statement said. It further said India will continue to work closely with the Government of Afghanistan for safe and early return of the remaining six Indian nationals.